Born to wealth in 1769, Humboldt walked away from his aristocratic life in Berlin to embark on a five-year exploration of Latin America. His goal, he wrote, was to discover “the unity of nature.” He navigated the Orinoco River and walked thousands of miles through the Andes, climbing Chimborazo along the way — regarded incorrectly at the time as the world’s tallest peak. 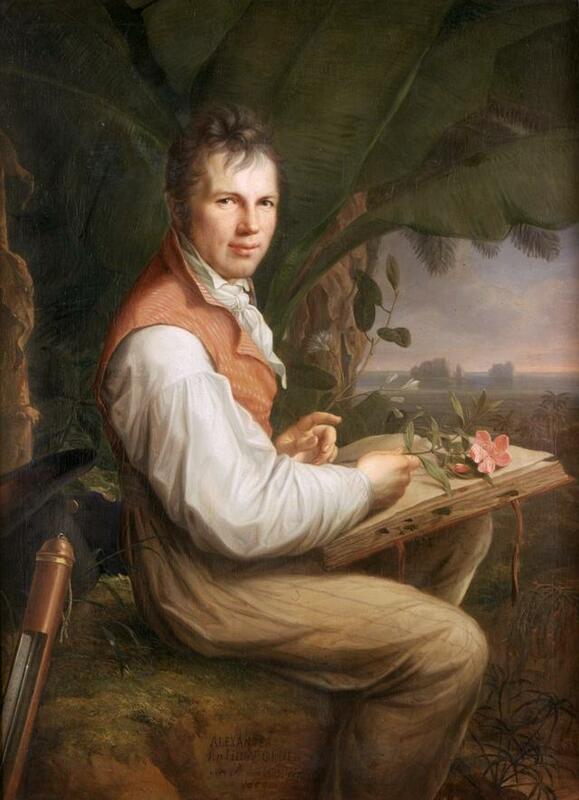 An 1806 painting of Alexander von Humboldt. About nine years after Humboldt’s death, the Scottish-American wanderer John Muir arrived in California, his head filled with the ideas of the great Prussian polymath. 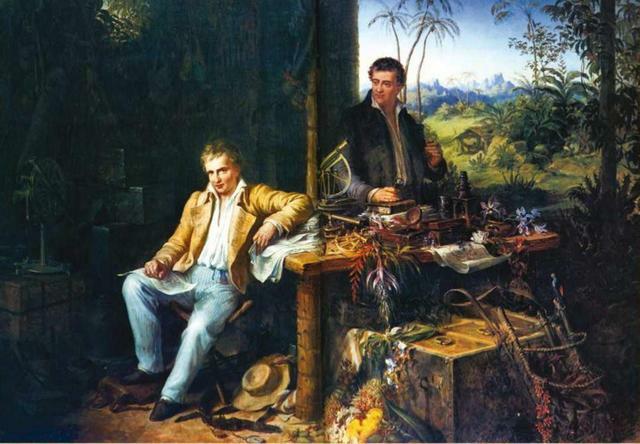 “How intensely I desire to be a Humboldt!” Muir wrote to a friend. Muir’s writings about the sanctity of the natural world later made him a giant of the environmental movement. 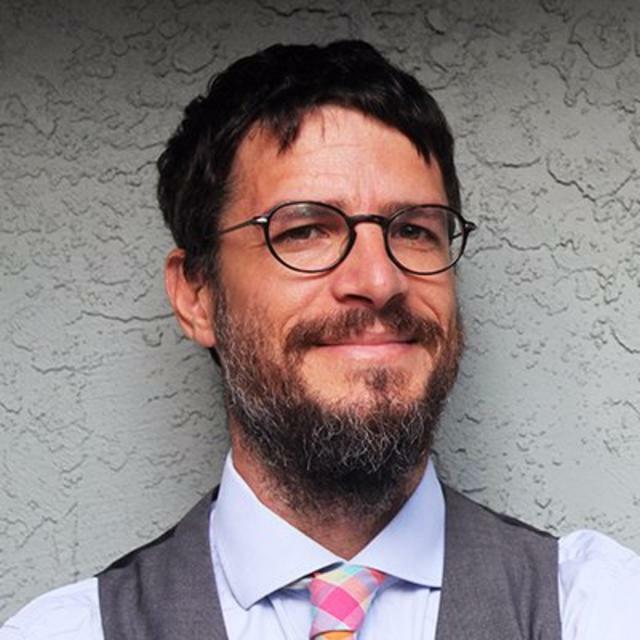 According to Wulf, many of Muir’s more famous lines — along with those of Henry David Thoreau and George Perkins Marsh — were derived from their reading of Alexander von Humboldt.